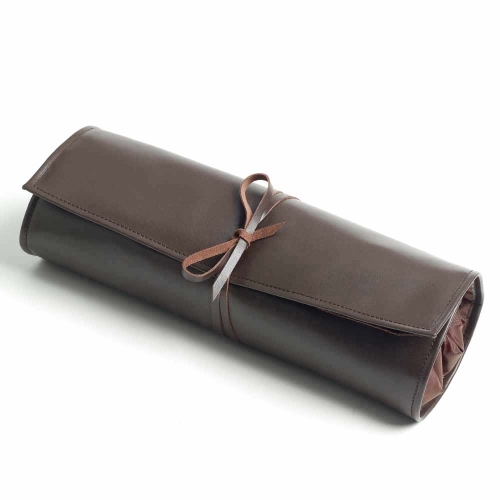 Premium leather roll for transporting cocktail equipment. Made from premium cow hide, the Bartenders Roll can accommodate virtually any tool. 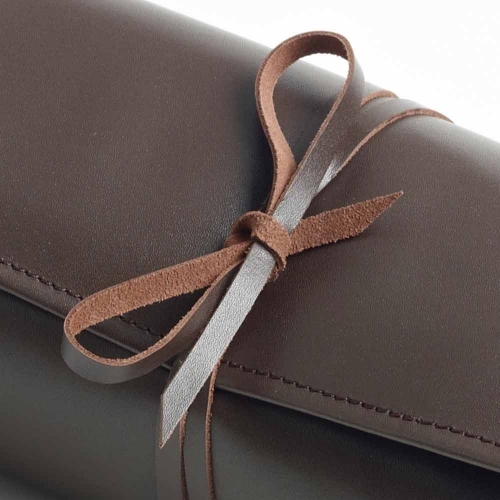 This brown leather roll up kit bag has 16 elastic loops and 3 Velcro straps. The elastic loops are ideal for slim tools such as bar spoons and cocktail strainer handles. The Velcro straps can house larger tools such as jigger measures or muddlers. 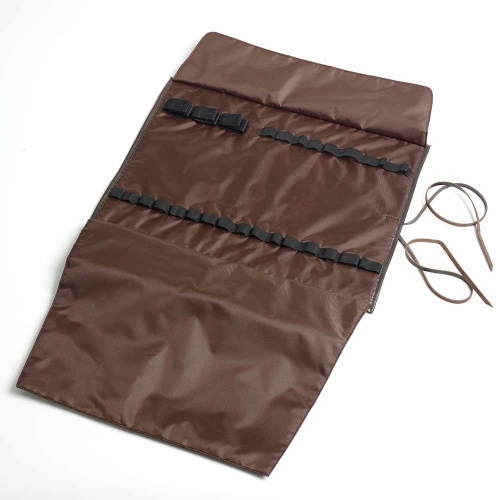 A padded ballistic nylon lining cushions the tools when rolled up. 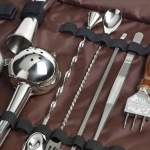 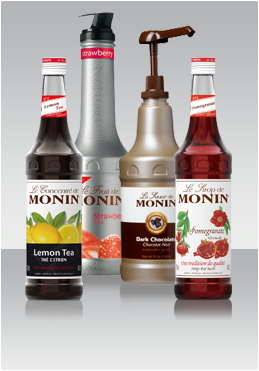 This keeps your bar tools protected when you are travelling to competitions or shows. 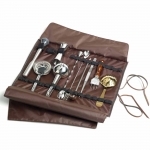 Match this roll with our Leather Kit Bag for the ultimate in portable mixology.